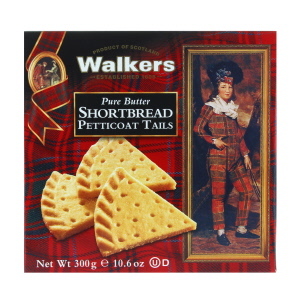 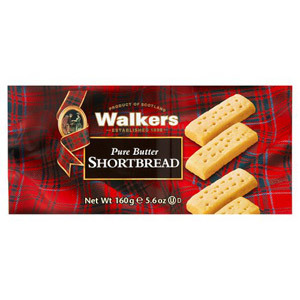 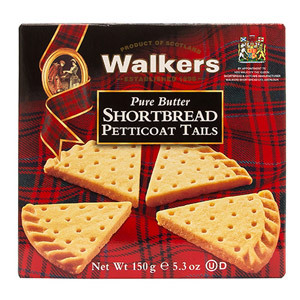 If you're a fan of Scottish biscuits (everyone loves a bit of shortbread surely? 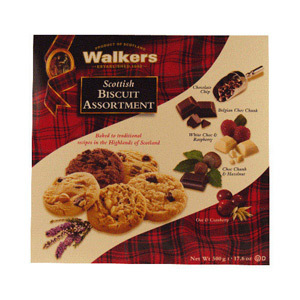 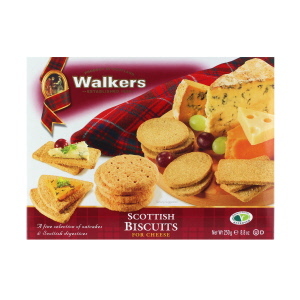 ), then look no further than this tasty selection from Walkers. 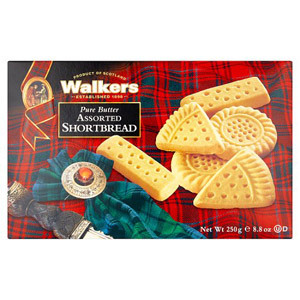 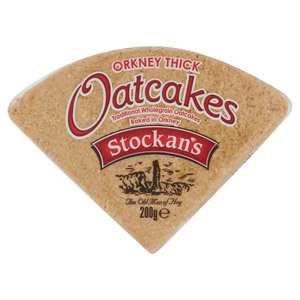 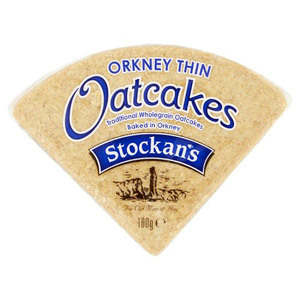 The perfect accompaniment to a hot cup of tea, a Scottish biscuit, shortbread or cookie makes a great addition to any kitchen cupboard.